Megan completed her Bachelor of Commerce degree at the University of Saskatchewan in 2013, majoring in Management. 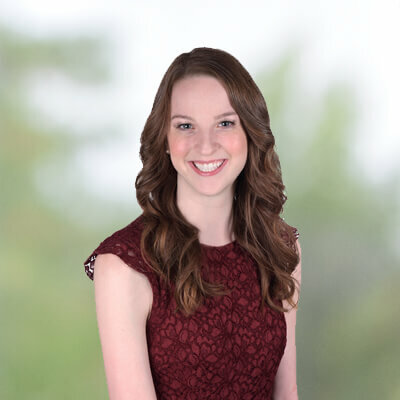 During her undergraduate years, Megan was involved in many projects that included sitting on the JDC West committee, Edwards Roundtable, and the National Mining Competition. She also served as the Edwards Business Students’ Society vice-president of charity, including the management of ‘5 Days for the Homeless’ campaign. Since 2015, Megan has been a Program Coordinator with Edwards Executive Education. Her current portfolio involves working with the premier supplier of global executive education, Schulich School of Business, York University. This highly valued partnership allows Megan to coordinate a variety of programs that provide the Saskatchewan business community with quality professional development training opportunities. Prior to joining Executive Education, Megan worked in the not-for-profit sector as an event planner. In 2017, Megan graduated from the Disney Institute with a Customer Service Certificate in Quality Service, Employee Engagement, Business, and Leadership Excellence.